Home » Posts » “Like” Us on Facebook and Get Great Deals! “Like” Us on Facebook and Get Great Deals! Have you heard the news? Dr. Kim C. Norman Dentistry for the Individual now has a brand new Facebook page! Click here to check out our page. 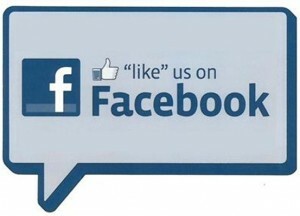 If you haven’t “liked” us yet, hurry up and do so! You’ll be glad you did. We will be posting exciting updates, news and even exclusive Facebook promotions each month. This offer won’t last long- only until the end of September so act now! We look forward to seeing you on Facebook.